Need a chatbot? Want to grow your business? 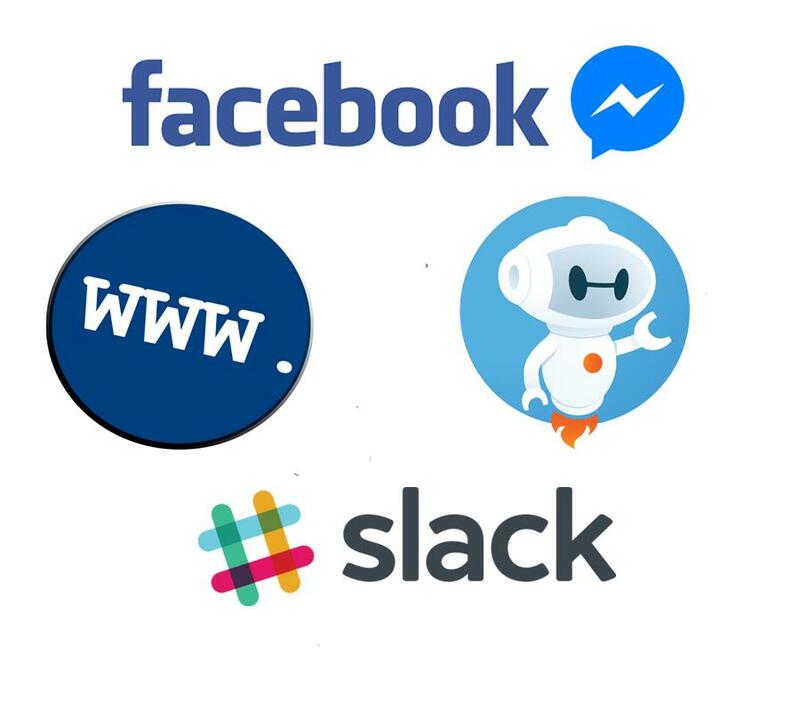 Kiote Services connects you with top chatbot developers from our vetted talent pool. Get a guaranteed, fixed price quote. In an increasingly connected world, customers expect quick and accurate answers to their questions. Companies need avenues to increase customer satisfaction without increasing workload. Utilising chatbots to get customers the information they need fast is the next level of customer service. 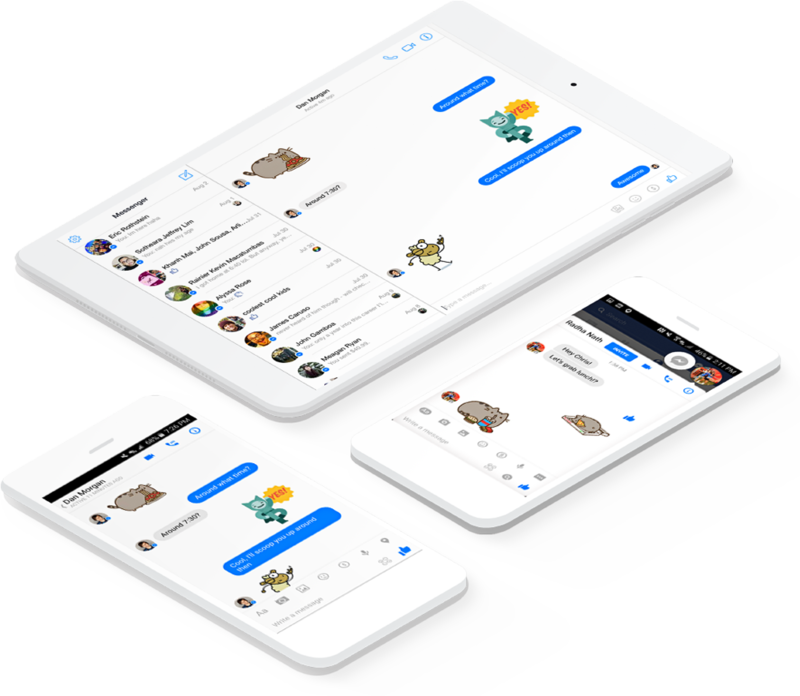 Kiote Service has at team dedicated to automated chat bot development. We are dedicated and passionate about building the world’s best bots. There are many tools available today for building a great chatbot, but we have a very strong view that great chatbots can only be developed on a great framework.